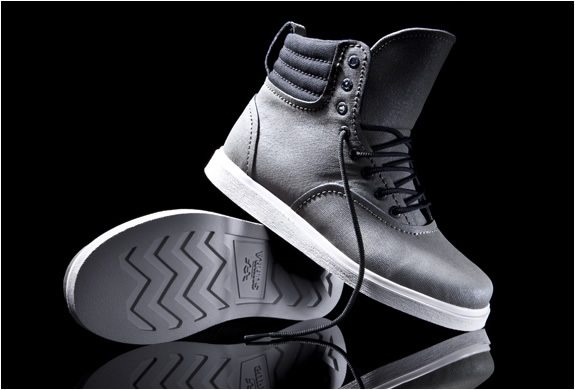 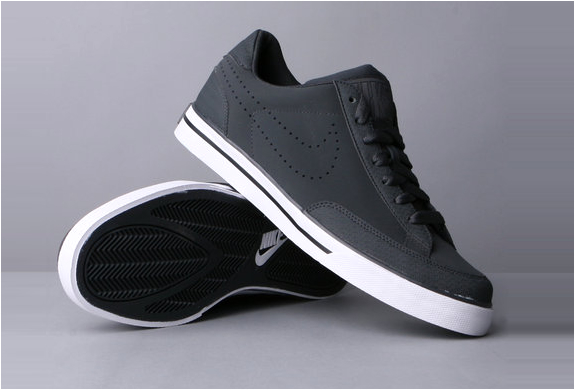 We are big fans of Supra Footwear, we have posted before (search for supra) on here. 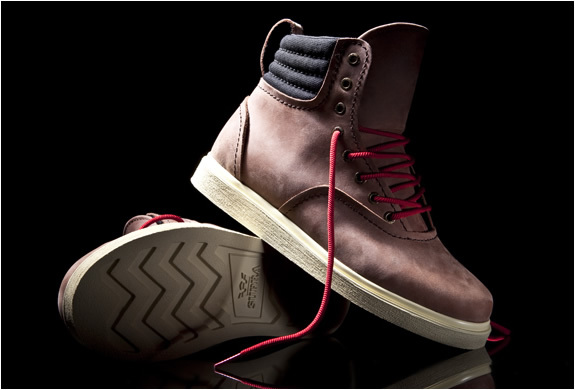 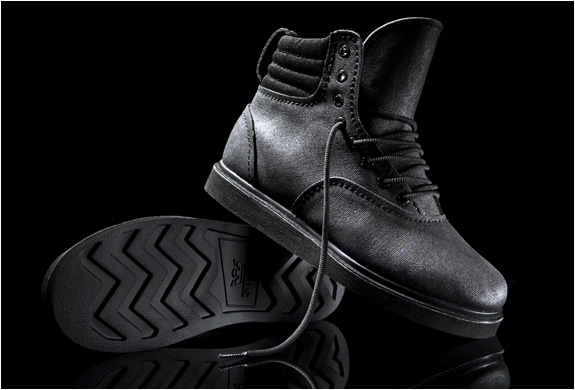 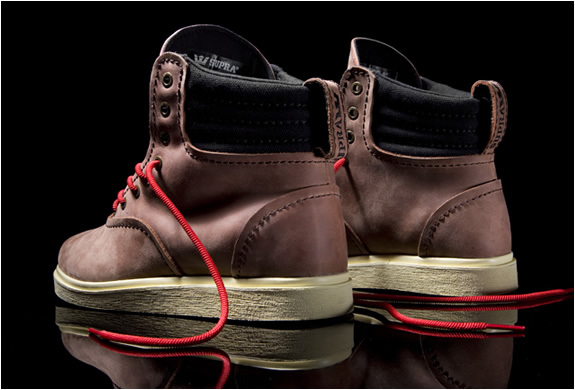 Supra has definitely got it right with this classic work boot, they named it Henry Boot. 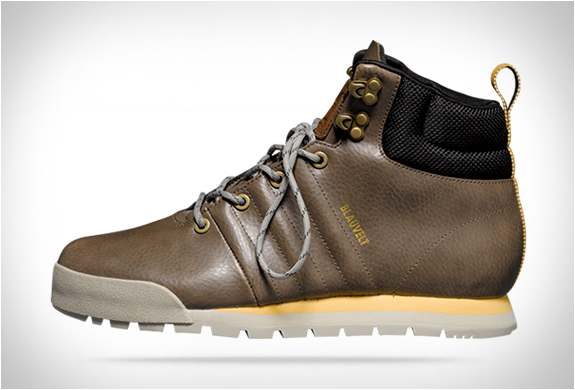 The boot includes a welt construction, with a breathable canvas collar and a rubber outsole that is ultra-lighweight. 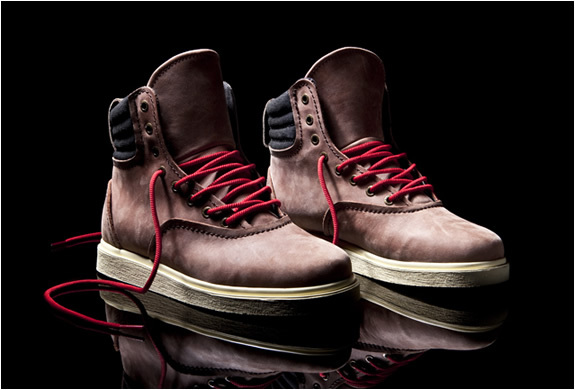 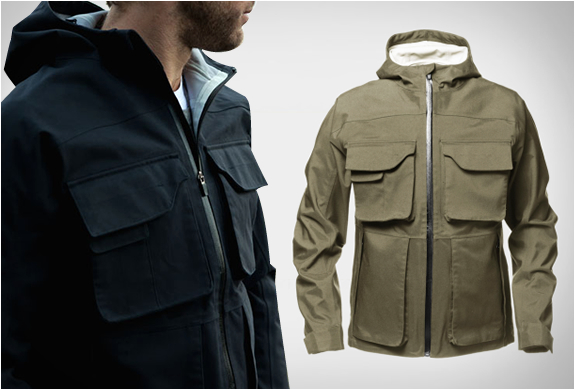 It is availabe in four colors, black, Army Green, Brown Full-grain and Oxblood Full-grain.